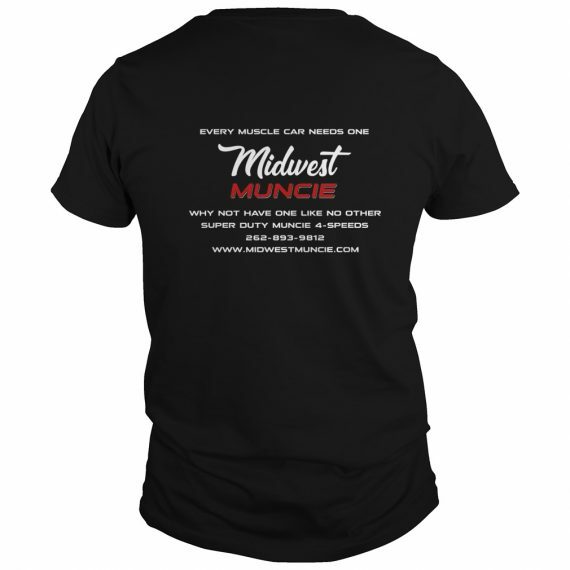 Support our work and get the official Midwest Muncie shirt. 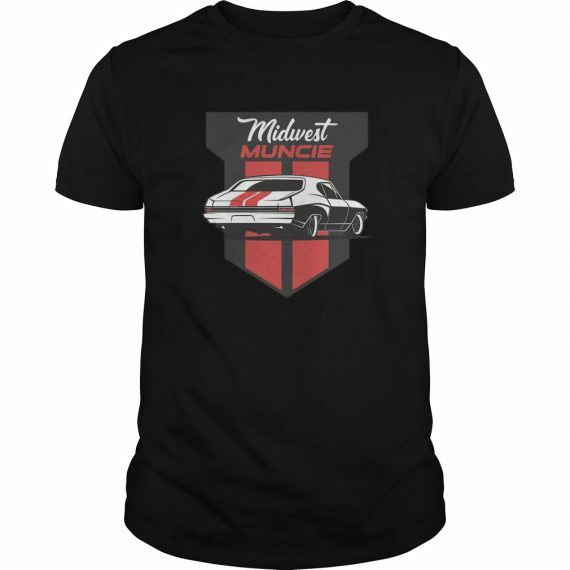 Printed and shipped from the USA. Orders are filled by our shirt supplier Sunfrog.